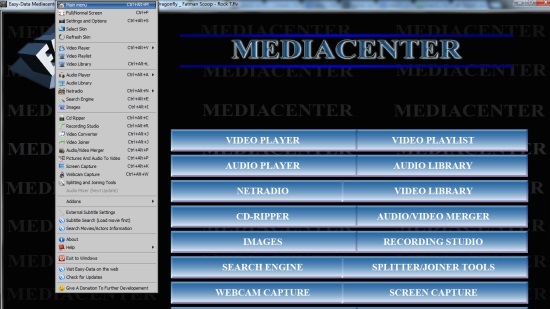 Here is a freeware to add media controls to Windows taskbar and system tray that can be used to control media player. 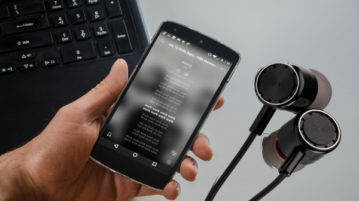 These 4 free Android music players automatically fetch lyrics of songs and show lyrics with songs in synchronized manner. 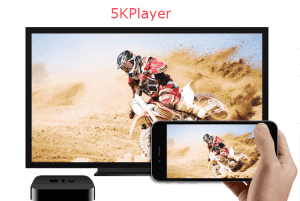 5KPlayer is a good 5K and 4K media player. It also supports audio files, AirPlay, and lets you play radio. 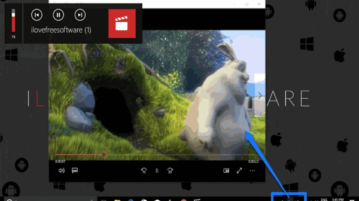 A built-in video converter is also available. Here is a list of 5 Best free command line audio players that let you play music files from command line. PlayPad is a free media player which comes with minimal interface. Supports a good list of audio video formats, supports playlists, and graphic equalizer. 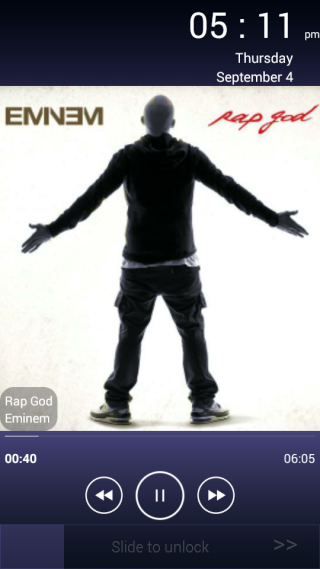 Laisim Media Player is a free Android media player with equalizer, visualizer, lyrics downloader, tag editor, album art downloader, bass booster. myTunz is a free iPhone media player app which supports gesture control, sleep timer, playback timer, song search on iTunes, YouTube, sharing on Facebook. Light Alloy is a free audio and video player for Windows. It plays all video, audio formats, comes with skins, and is extremely light. Read our review here. 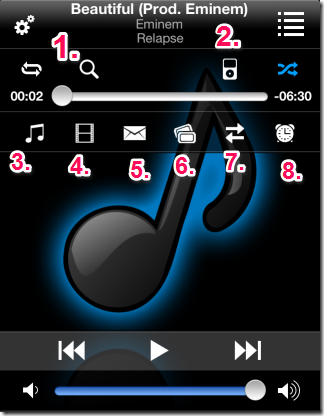 SMP3 is a free mp3 player that can play audio files and audio of the video files as well. You can change settings like reverb, echo, balance, song speed. 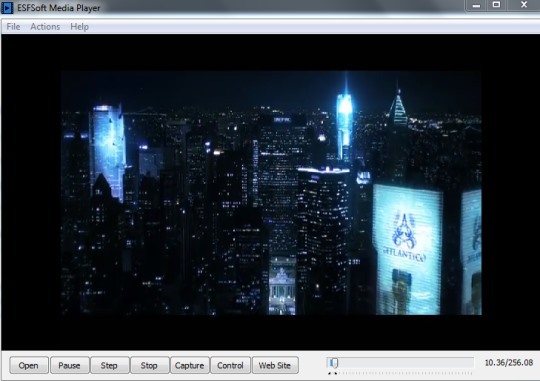 VPlayer is a frameless media player that allows to view audio video files as well as helps to preview images and convert in different image formats. SysPlayer is an audio video player to play audio video files, take video screenshots, create, save playlists, and supports a huge list of media formats. Bluemoon Player is an audio video player that plays multiple media files types. Supported media formats are: avi, midi, ogg, wma, mpeg, wmv, mp3, mpg, etc. 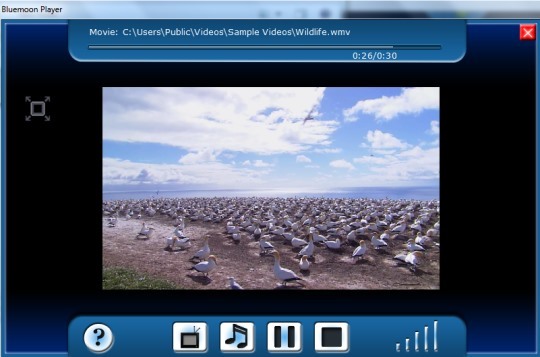 ESFSoft Media Player is a free audio video player to play media files of all modern formats and helps to take snapshots from playing video.